As World War I raged across the globe, hundreds of young women toiled away at the radium-dial factories, where they painted clock faces with a mysterious new substance called radium. Assured by their bosses that the luminous material was safe, the women themselves shone brightly in the dark, covered from head to toe with the glowing dust. 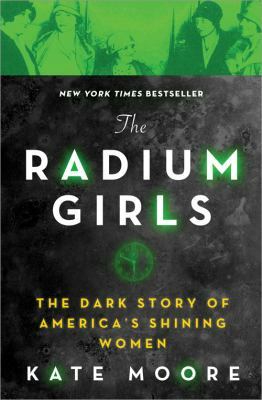 With such a coveted job, these “shining girls” were considered the luckiest alive--until they began to fall mysteriously ill. As the fatal poison of the radium took hold, they found themselves embroiled in one of America’s biggest scandals and a groundbreaking battle for workers’ rights. The Radium Girls explores the strength of extraordinary women in the face of almost impossible circumstances and the astonishing legacy they left behind.